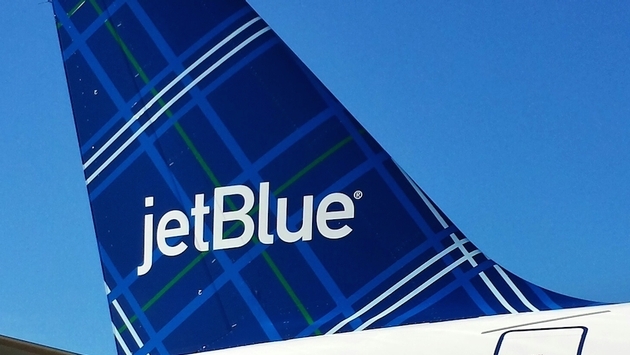 The Pulse: JetBlue adds four new routes. JetBlue Airways has expanded its destination offerings at Fort Lauderdale-Hollywood International Airport (FLL) with the addition of four new routes. The new flights include daily service to Cartagena, Colombia; Las Vegas, Nev.; and Pittsburgh, Pa.; as well as a twice daily service to Jacksonville, Fla.
By 2017, JetBlue plans to offer 100 daily flights out of Fort Lauderdale-Hollywood to meet increasing customer demand. In May of this year, JetBlue added flights from South Florida to Montego Bay, Jamaica; Port of Spain, Trinidad & Tobago; and Punta Cana, Dominican Republic. JetBlue currently offers up to 75 daily flights to 33 destinations from Fort Lauderdale-Hollywood. 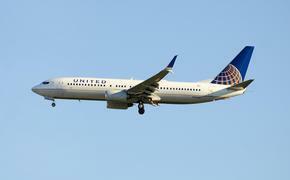 "We are pleased to offer customers even more travel choices from Fort Lauderdale-Hollywood. JetBlue is already the largest airline here, and we are continuously expanding our presence in South Florida to meet the growing demand in this region. With the new runway now in operation, we will be able to offer 100 daily flights in just a few years, which will allow us to add a number of new and exciting destinations in the U.S., Caribbean and Latin America," said Scott Laurence, senior vice president, airline planning. "These new domestic and international destinations demonstrate JetBlue's commitment to continued growth at FLL and the partnership with Broward County and our diverse international community," said Kent George, Broward County director of aviation.